History and terroir This land has been given to the Citeaux monastery by the Gilly Vicarious 1385. Located in the alluvial fan of the Chambolle comb, the Chatelots present a hollow topography. One of the hypothesis of the name origin is it’s ability to keep the water while the river on the downstream spilled over. Chatelots thus come from Castelum: the water tower. Nowadays the said river is underground. Style The wines from this plot are ethereal, smooth. The aromas remember the grenade, gooseberry. 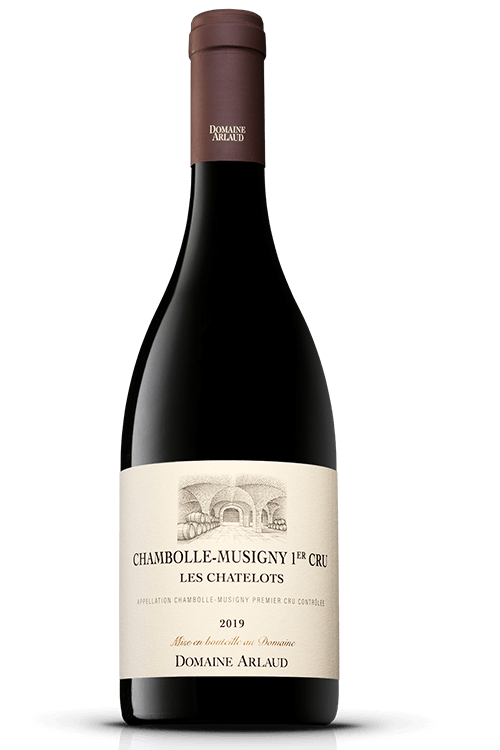 This premier Cru is strait forward and easy drinking.